You have worked hard all year making sure the bees are healthy and have plenty of room to store their nectar while converting it into honey. If the season has been good (not too wet, not too dry), and you managed the colonies well by adding additional space for honey storage when needed, there should be a surplus of honey on the hive. 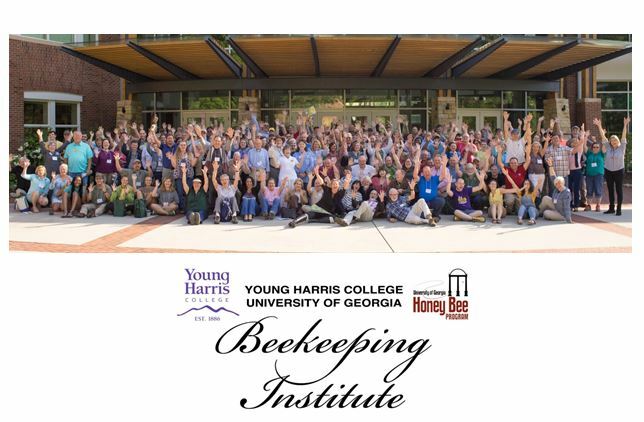 Now is the time to realize the full benefits of your beekeeping efforts and harvest the excess honey that the bees won’t need to survive the coming dearth. The first step in this process is to remove the bees from the honey supers. Unless you are using a flow hive, you will need to separate the bees from their honey. There are several options available for you to choose from when deciding how to best go about this task. 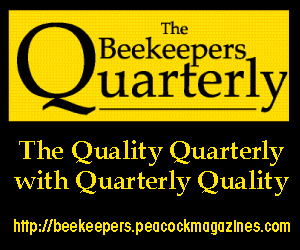 The one that is best for you will depend on how many colonies you have, how much time and money you want to spend removing bees from honey supers, and how quickly you want to harvest the honey. Physically removing the bees from frames of honey is the simplest method of separating bees from their honey. The simplest form of physical removal is shaking the bees off the honey combs. 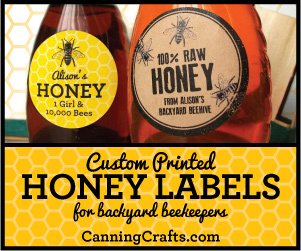 No special equipment is required so there is no additional cost associated with this facet of the honey harvest. 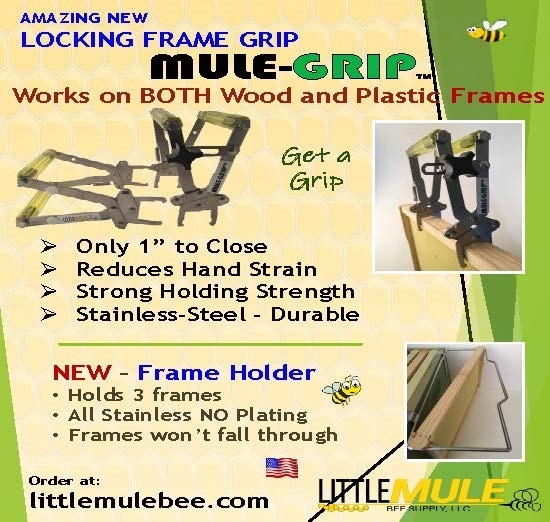 Simply remove the frame to be harvested and shake the bees off the frame. This is perhaps best done with short quick jerky movements that cause the bees to lose their grip on the frame and fall off. Shake the bees off by the hive entrance so they can easily crawl back in, or shake them directly into the hive if it is open. For bees whose grip is extra strong, a strong blast of air exhaled through the mouth (such as when blowing out a candle) can blow the occasional stubborn bee off the frame. 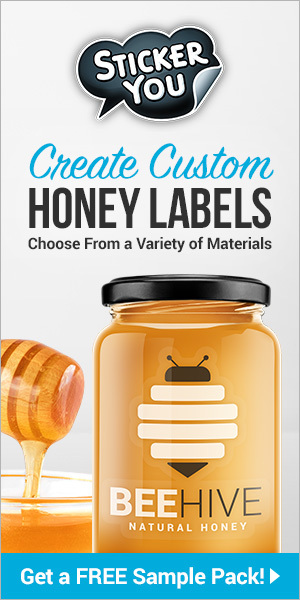 Be sure to have an empty super or container on hand to place the bee-free comb into and quickly close the container up to discourage the bees from regaining access to the comb and trying to take back their honey. The next step up from shaking (and puffing) is to gently brush the bees off the combs. A bee brush can be procured for between $5-$15. Rather than shake the bees, simply brush the bees off by the hive entrance, or back into the hive. Try experimenting with different brushing techniques. 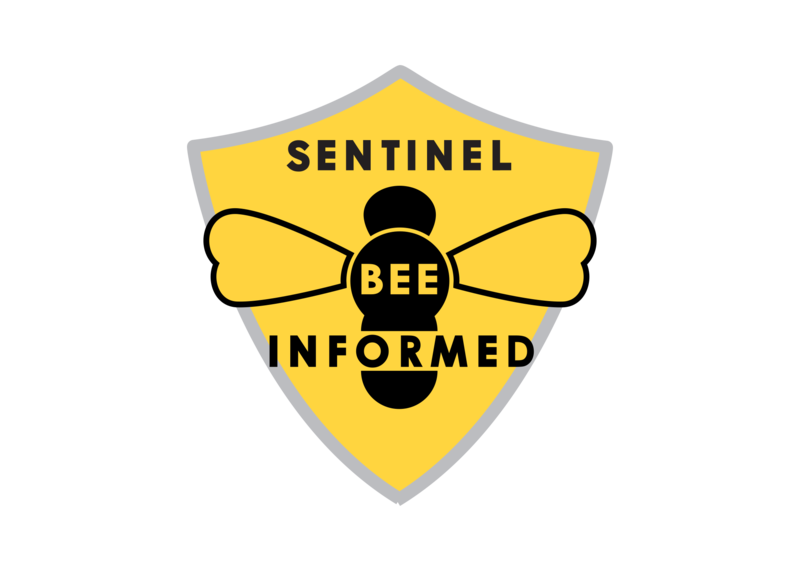 While counterintuitive, brushing the bees in an upward motion may remove them more easily without injuring them better then brushing in a downward motion. While brushing and shaking bees off individual honey combs is the lowest cost option for removing bees from their honey, it can be time consuming especially if you have more than just a few supers to harvest. Do not try to speed up the process by using smoke to drive bees off the combs. Doing so may impart a smoky flavor to the honey, ruining its delicate floral flavor. 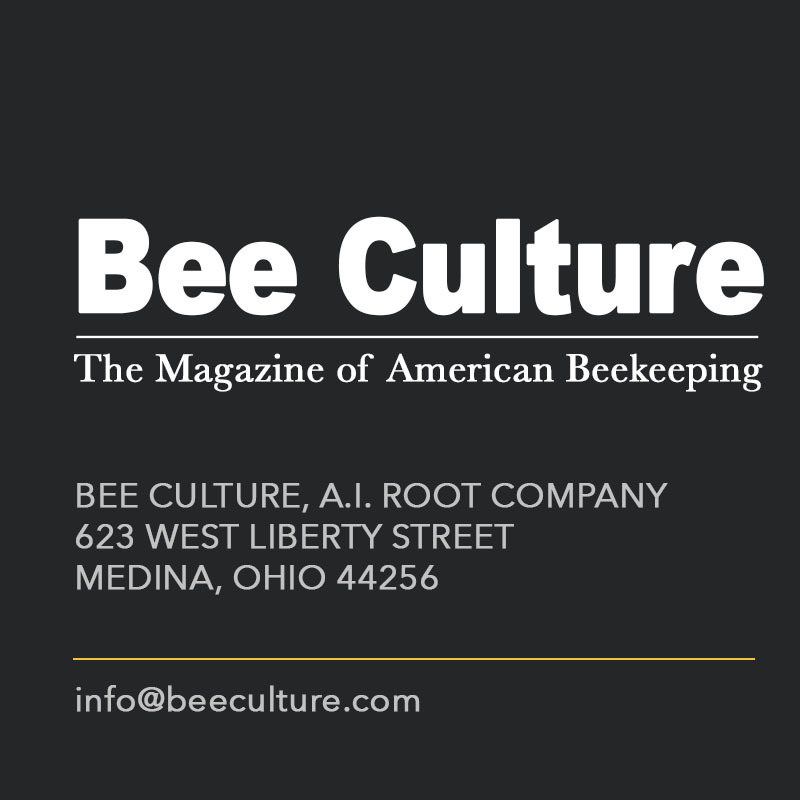 Many backyard beekeepers find that a combination of shaking and brushing can be very effective for removing bees from individual frames of comb relatively easily. Once you get the rhythm down, the process can even go fairly quickly. has been used for less than 20 seasons. Clearly things are no longer made as well as they used to be. Commercial beekeepers have many colonies and pay a lot for labor, so they need to remove bees from honey supers quickly. The fastest way to clear supers of bees with the least amount of work, is to use a fume board and as a result, the fume board tends to be the bee removal process of choice for the commercial apiarist. A fume board looks like an outer cover with cloth or felt pad attached on the inside underneath. The outer cover is typically made of metal although some of the new models use a semi-opaque plastic above the cloth. 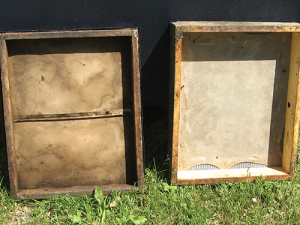 The fume board is typically four to five inches high but slightly smaller than an outer cover so that it is the same dimensions as a honey super. 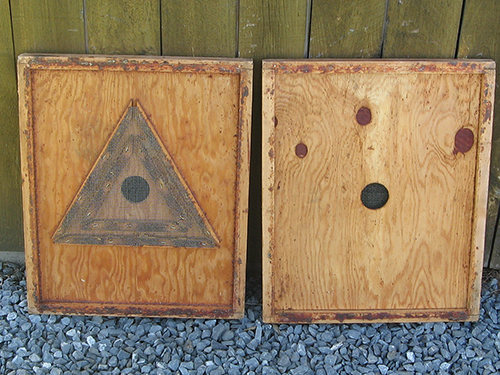 The typical fume board will run somewhere from $12 to $25 each. The beekeeper soaks the cloth with a liquid chemical repellant and the fume board is placed on top of the honey super to be harvested after removing the inner cover and outer cover from the hive. As the sun warms up the metal cover of the fume board, or shines through the plastic, the liquid in the cloth evaporates creating fumes that are heavier than air. The bees don’t like the smell and within a few minutes, all the bees are driven out of the honey super down into the super below. At that point, the beekeeper simply removes the super of honey and places the fume board above the next honey super to be harvested. The fume board was invented by Charles Mraz of Middlebury, Vermont who originally used carbolic acid as the chemical repellant. A mild acid, carbolic acid (aka phenol) was the first antiseptic widely used in surgery. In the years since, a number of chemical repellants have come on the market that are safer to use than carbolic acid. Popular brands of repellent material are Bee Quick, Bee Go, Honey Robber, and Honey-B-Gone. Some brands give off a more pleasant odor than others, while other brands are designed to work even on cloudy days. Some of the chemicals also come with serious warnings about the damage it can do on human skin, as well as respiratory risks. For large operations that need to remove a lot of supers quickly, the efficiency of a fume board more than makes up for the cost of the boards and the repellant. For small backyard operations with a desire to reduce the use of chemicals, this option is probably not a good fit. Another method of physically removing bees from honey combs that is faster than shaking and brushing individual frames or combs is to blow the bees out of the supers. Bee blowers are sold by some bee supply companies. Alternatively, some beekeepers will use a leaf blower, a shop-vac that runs in reverse or even an air compressor on a low volume setting. If you don’t already own a blower or shop-vac that can run in reverse, using a blower is the most expensive option for separating bees from their honey. 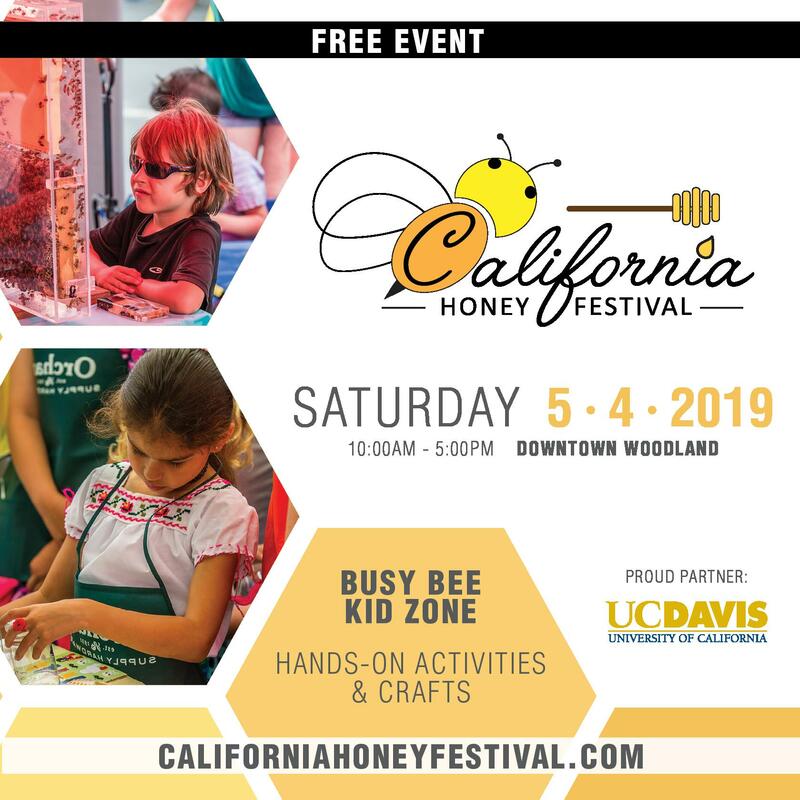 To blow bees out of honey supers, simply remove the honey super filled with bees from the hive and place it up on its end on a bench, table, or back of a truck. By directing air from the blower between the frames, the bees are blown out of the super. It is easiest to remove bees by blowing air between the top bars toward the bottom bars, since the bottom bars are not as wide as the top bars and this provides more space for the bees to be ejected from the super of honey. This method of separating bees from their honey is not gentle and gets the bees riled up so be sure your veil is on tight. It is also important to know where your queen is so that you don’t inadvertently blow her out of the hive. 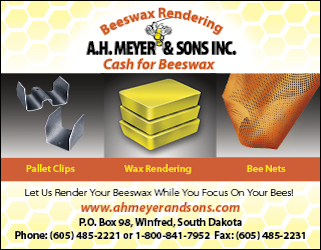 Blowing bees out of honey supers should only be done during warm weather so that the bees can fly back to their colony after being ejected from their honey supers. The bee escape board (or clearer board) pictured here has openings in the corner of the triangles that are just big enough for a bee to squeeze through. 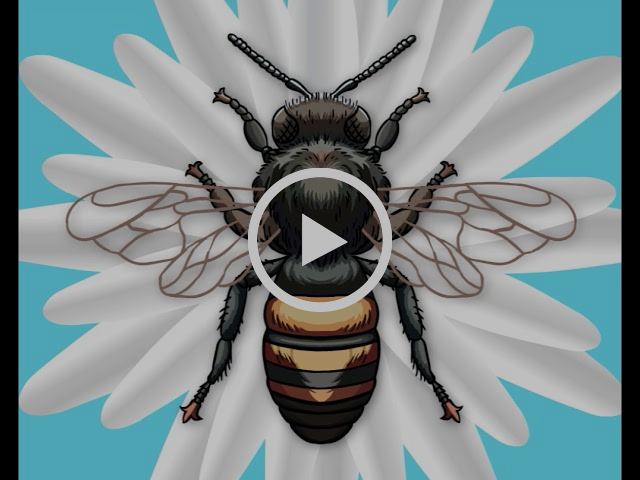 Since the bees six legs prevent them from being able to pivot well, when walking along the outside edge of the triangle they have a hard time finding the opening due to the extremely sharp angle it would require them to navigate. Bees are able to travel down through the large round hole on one side easily, but are not able to move back through the other way. 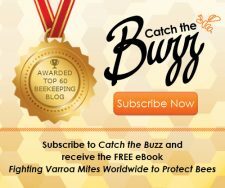 While there were numerous attempts to invent contraptions that remove bees from honey combs, the original bee escape knows as the Porter bee escape, was perfected in the U.S. in 1891 by E.C. Porter of Lewistown, Illinois. It basically acts as a one way door allowing bees to move down through the escape, by preventing them from going back through the other way. The Porter escape is inserted into the oval hole in the inner cover. The inner cover is placed underneath the super that will be harvested 24-48 hours before you expect to remove the super. Bees will move into the brood box below the honey super and not be able to re-enter the honey super, especially if evening temperatures are cool enough to trigger clustering in the brood nest. The Bee Escape Board, or clearer board as it is sometimes called, is a larger more complex system of the same kind of one way trip out of the super. 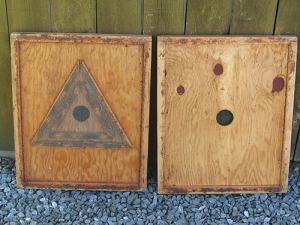 While numerous modern designs utilize square, star, vortex and other shapes, the traditional triangle design is probably the most commonly used bee escape. 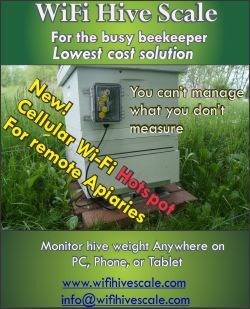 The escape board, or clearer board, works faster than the Porter Bee Escape, though there are reports of beekeepers increasing the speed of the Porter Bee Escape by customizing an inner cover to hold a half dozen Porter Bee Escapes at once. Bee escapes will set you back anywhere from $3 for a single Porter Bee Escape up to around $30 for an Escape or Clearer Board. 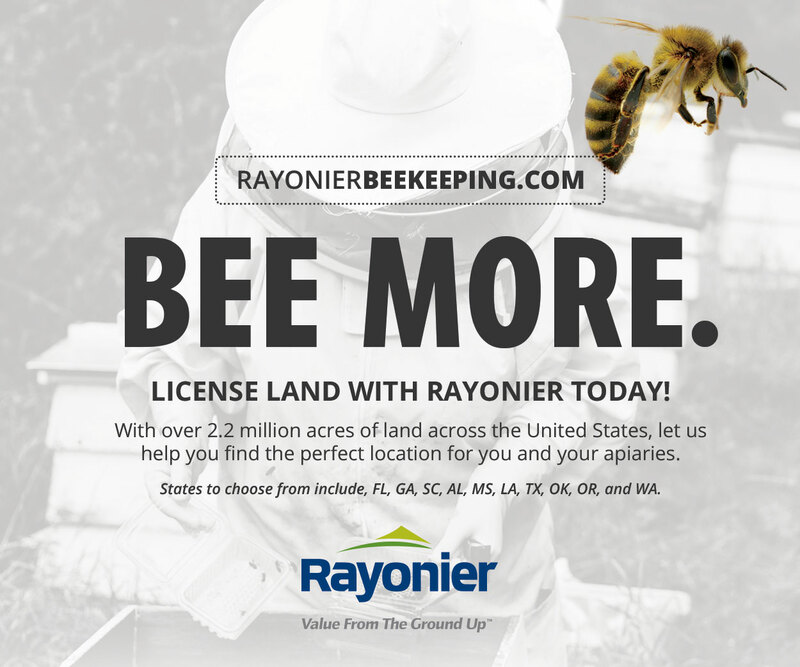 While use of the bee escape requires minimal labor, is calm and quiet working and does not rile up the bees, it does take considerable planning and attention to detail to use successfully. All bee escapes require two trips to the apiary: One to put the bee escape in place below the honey super(s); and a second, about two days later to remove the bee-free honey supers. 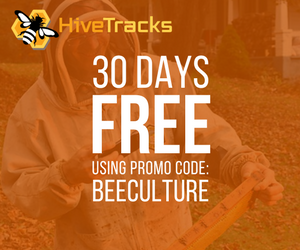 This requires that the beekeeper account for the timing and weather conditions not only on the day you install the bee escape, but on the day you remove and harvest the honey too. It is critical that all entrances above the bee escape be closed and no cracks or other openings exist above the bee escape or bees will simply enter the empty honey super through the entrance and rob out the honey before you have a chance to harvest it yourself. This includes making sure that the outer cover is replace absolutely flat on top of the honey super and does not catch on the lip of the super inadvertently creating an opening for robbers to enter. When using the Porter Bee Escape in an inner cover with an upper entrance notched into the rim of the cover, flip the inner cover over so the notch in the rim in the inner cover is facing down and positioned below the bee escape. 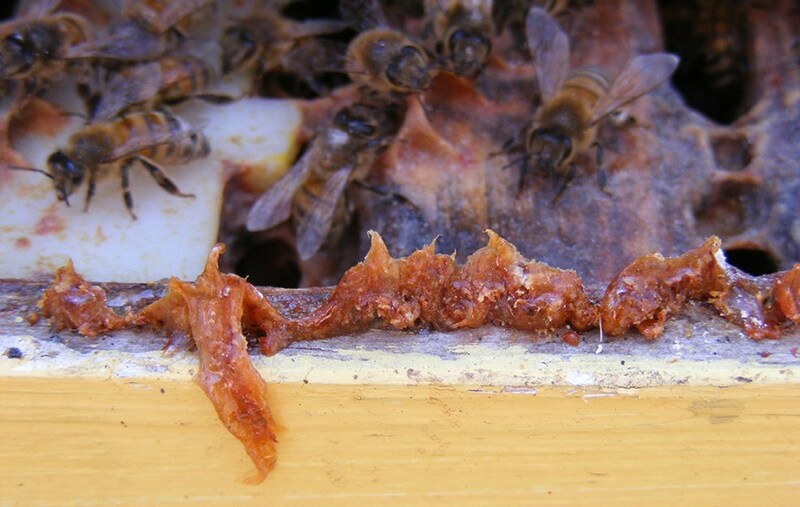 It is important that no brood is in the honey supers being harvested or the nurse bees that refuse to abandon the brood will be left behind in the supers and have to be removed by blowing, brushing or shaking. 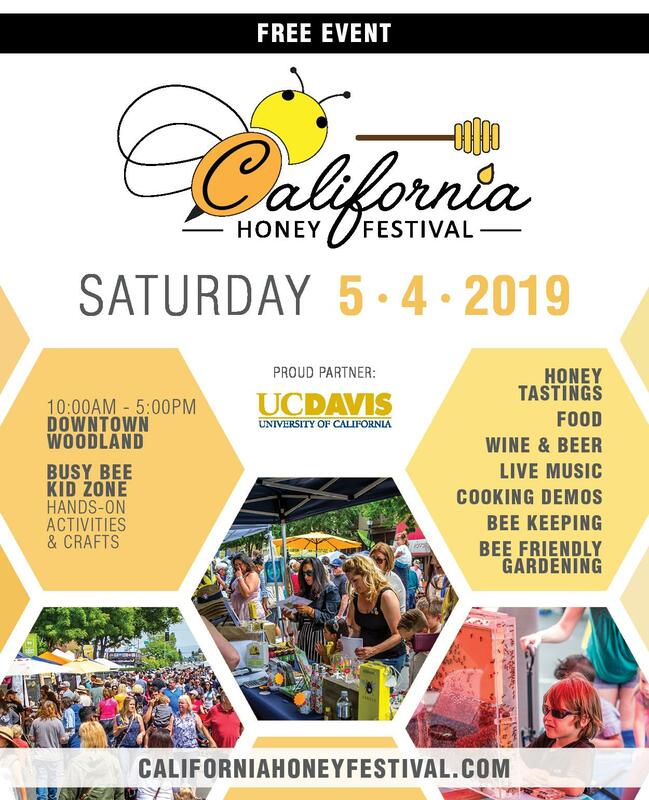 I also find that there is a limit of about two shallow/medium honey supers (or one deep) that can be successfully cleared of bees within a 48 hour period. Try to remove bees from more than a couple mediums and you may find additional time is needed for all the bees leave the honey combs. The amount of time you provide for the bee escapes to work is important especially in areas where honey combs are vulnerable to pests. 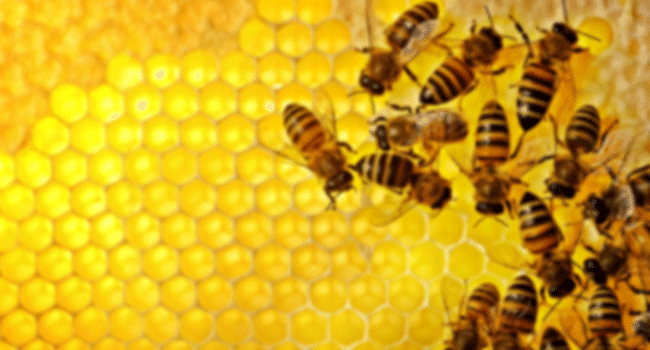 Just as important though is that you plan the removal of honey from hives to coincide with a period when you will have time to extract the combs relatively soon after removal. Otherwise all your hard work may be destroyed by small hive beetles, Australian sap beetles, or wax moths. 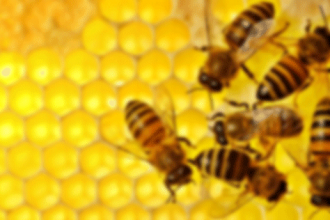 No matter how you separate bee from their honey, a few bees will inevitably hitch a ride on the harvested honey combs and find their way into the honey house. These stragglers will tend to congregate in the upper corner of a window overnight. Thankfully such clusters of bees can easily be scooped into a container and thrown outside in the morning. It is a good practice to keep a hive or nucleus colony nearby during extracting time so stragglers have a place to go after being unceremoniously ejected from the honey house. Whatever you do, don’t make the mistake of leaving a door or window open so the bees can find their way out on their own as the evening progresses, or you will wake up the next day to what seems like a room filled with every bee in the neighborhood all looking to take back their honey. The honey harvest can be one of the most fun and rewarding times of the beekeeper’s year, but it all starts with how well the bees are separated from their honey. 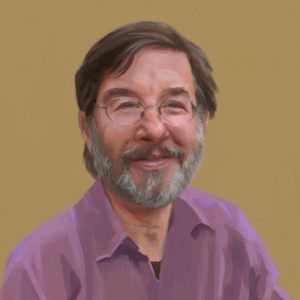 Ross Conrad is the author of Natural Beekeeping: Revised and Expanded Edition.